The MPSSAA Boys and Girls Lacrosse State Championships will take place on Tuesday, May 21, Wednesday, May 22, and Thursday, May 23. 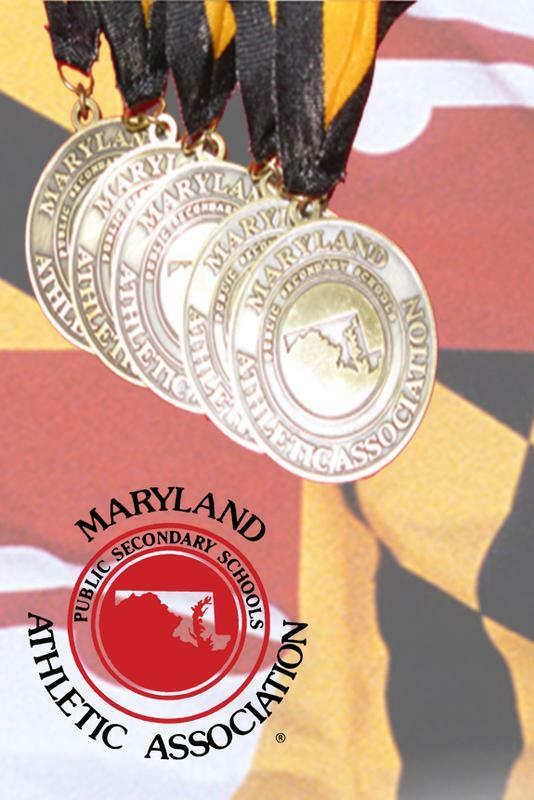 The MPSSAA Boy's and Girl's Track and Field State Championships will take place on Thursday, May 23, Friday, May 24 and Saturday, May 25 at Hughes Stadium on the campus of Morgan State. The MPSSAA Boys Baseball State Championships will take place on Friday, May 24 and Saturday, May 25 at Ripken Stadium in Aberdeen, MD. The MPSSAA State Girls Softball Championships will take place on Friday, May 24 and Saturday, May 25 at the Terrapin Softball Complex on the campus of the University of Maryland, College Park.